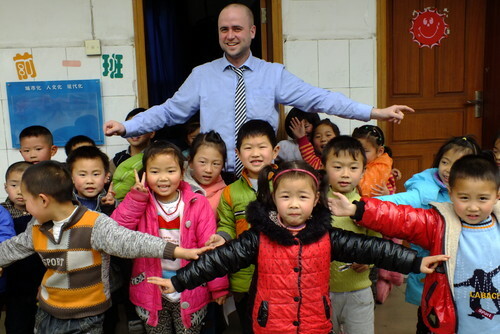 Take a TEFL course and live in Zhuhai, Southern China - this is your chance to start a new career as a English teacher. 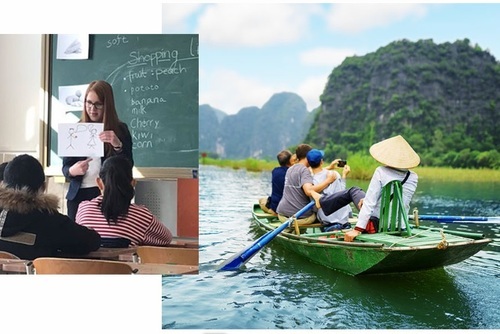 All the materials and resources required to successfully complete our TEFL course are provided in a modern facility conducive to a relaxed, productive atmosphere. 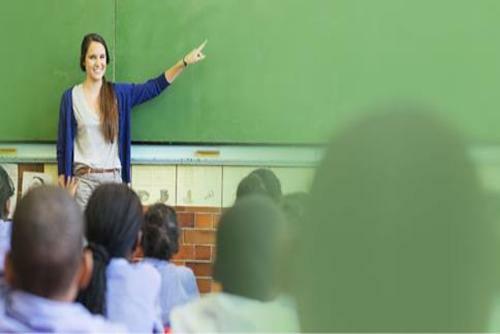 Our friendly, welcoming staff have over 40 years of combined experience and will do all they can to ensure a stress free, enjoyable time is had in, and out of the classroom. The course fees listed on our website are inclusive of course-related lessons, materials, teaching practice, assessments, certificates, references, lifetime job assistance and more. We have no hidden costs or extra charges so the prices you see on the site are the prices you will pay. 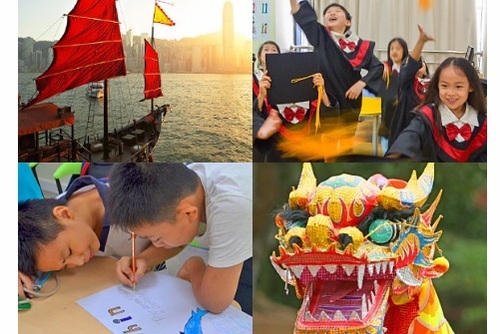 If you choose our training centre in Zhuhai it doesn’t mean that you have to stay and teach there. If you would like to move on after the course we can help you find a job nearly anywhere in the world. 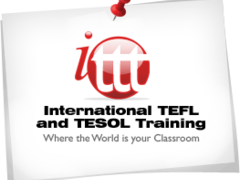 Apply today and you will be on your way to starting a career teaching English as foreign language. We can offer a private bedroom, either at our TEFL school facility or in nearby apartments which will be shared with fellow students. The apartments come with shared living and bathroom facilities, but have private bedrooms. All accommodation is adequately furnished, clean and comfortable. This is at an extra cost. 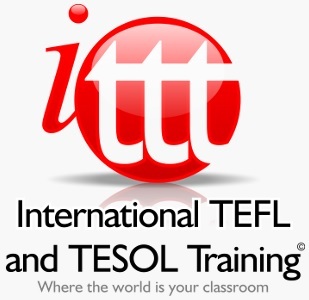 The first step in enrolling on our Zhuhai TEFL course is to complete a free application. If you are at least 18 years of age and speak English fluently, you are eligible to apply for the course. The application is brief and we will send you a prompt reply. Once approved, you will receive additional information about the course content and schedule, your accommodation options, travel arrangements, as well as payment options and more.